Research-backed advice for getting stronger, leaner, and smarter in the gym. Squat, bench, and deadlift programs for all skill levels and schedules. Completely free. 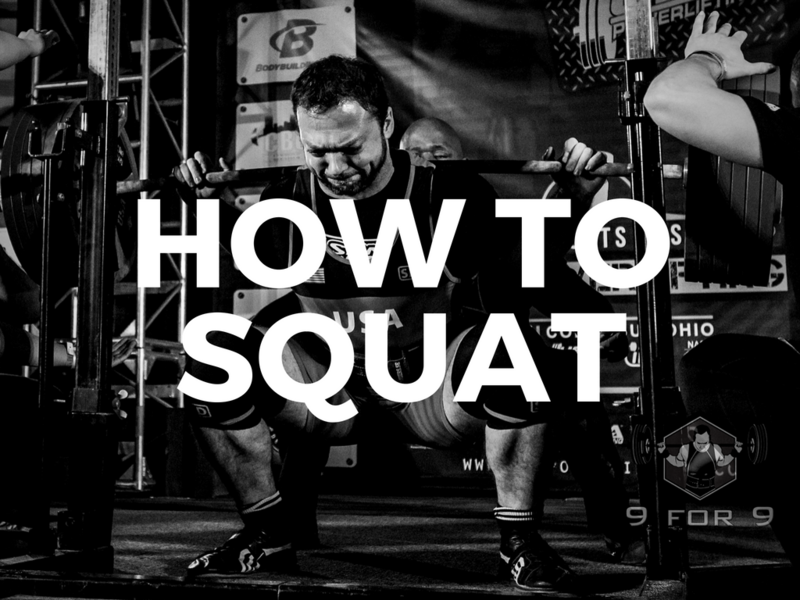 Whether you’re a beginner or advanced lifter, these comprehensive guides will teach you everything you want or need to know about the squat, bench, and deadlift. No matter your goals, squats should probably be at the core of your training program. Learn how to start adding weight now. 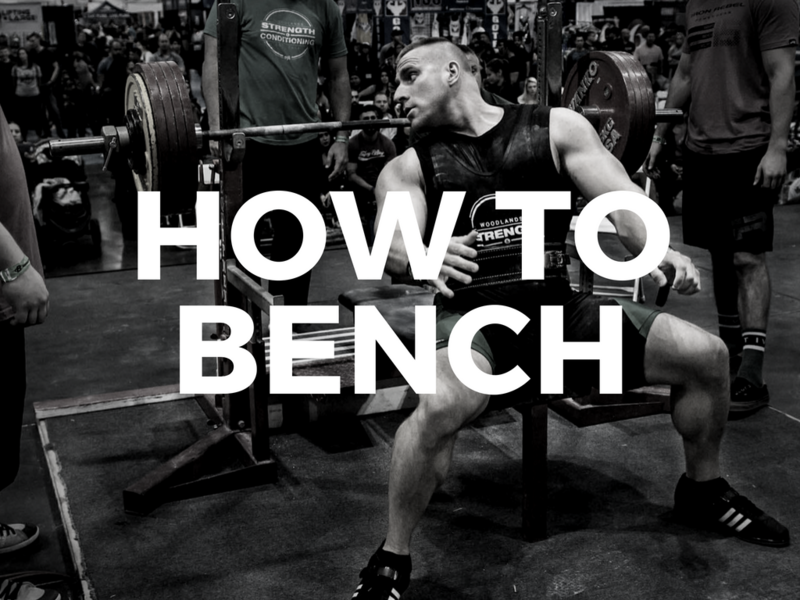 Do you want to learn how to bench, or learn how to bench better? This guide will teach you everything you need to know. The deadlift is one of the best exercises you can do to build muscle and strength. 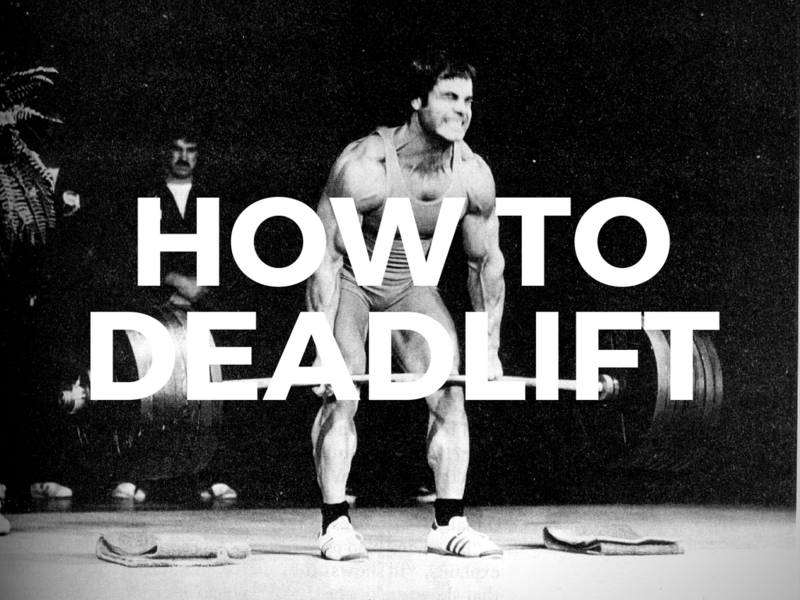 Take your deadlift to the next level with this guide. Data-driven coaching and programming for strength and physique athletes, power athletes, fat loss clients, and general population. 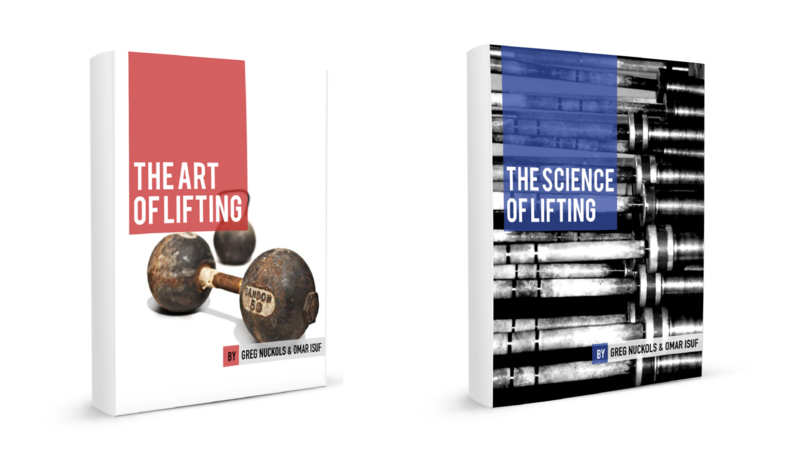 Our best advice can be found in our 2 best-selling products, The Art and Science of Lifting ebooks and the Monthly Applications in Strength Sport research review. Monthly research review by Greg Nuckols, Eric Helms, and Mike Zourdos. Learn to easily interpret and apply the latest strength, hypertrophy, and nutrition science. Download a free sample issue or subscribe now. Two ebooks, with 200+ pages and 50+ infographics. This ebook bundle will take at least five years off your learning curve, and teach you to think about training like an expert. Are you ready to take control of your training? Learn more. The best way to stay in touch is by signing up to the free newsletter. You can also follow Greg and Stronger by Science on social with the links below.